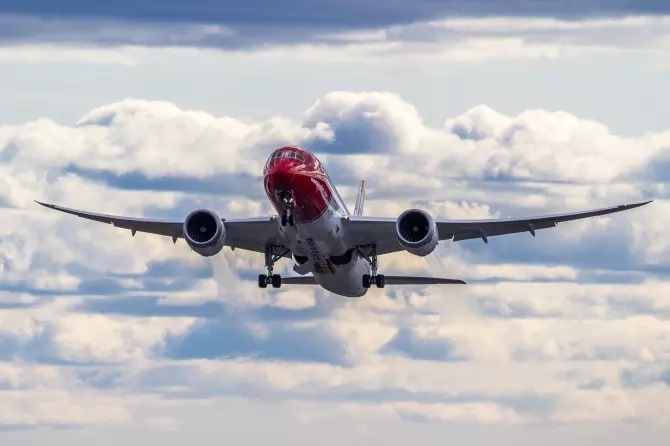 LONDON, UK, 2018-Sep-06 — /Travel PR News/ — Norwegian has today (Sep 04, 2018) launched its autumn sale offering holidaymakers from across the UK and Ireland the chance to book flights to the USA for less. For two weeks, consumers will be able to access special discounted fares on all flights from the UK and Ireland for travel to the USA throughout the winter season. Travel from 01/10/18 – 31/03/19 excl. weekends, school or public holidays – varies by route please see below. This entry was posted in Airlines, Airports, Flights, Holidays, Travel, Travel Deals, Travel Services, Travelers and tagged fare, flights, holidaymakers, Ireland, norwegian, Sale, Thomas Ramdahl, UK. Bookmark the permalink.